Welcome to our website where you can experience the high quality of Gossamer Press from any location! 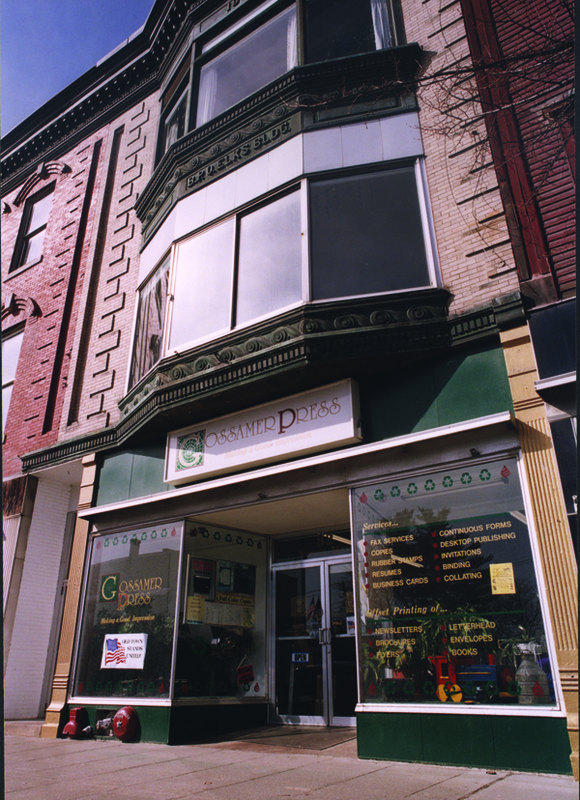 Since 1995, Gossamer Press has been providing top-quality printing services at reasonable prices to customers in the Old Town and greater Bangor areas, and beyond. Whether you need start-to-finish help - graphic design to stock choice to printing - or just a great print job, we're the place to go. No job is too small and large runs are welcome.